You may be considering a pressure washer for your business, and there are many strong reasons to do so. For one thing, pressure washers are typically much less expensive to operate than other kinds of cleaners, and if you buy them from the right supplier, you can even find competitive upfront prices. For another, pressure washers tend to be long-lasting and easy to operate, which helps you experience years of use with a minimal amount of DIY maintenance and few costly repairs. 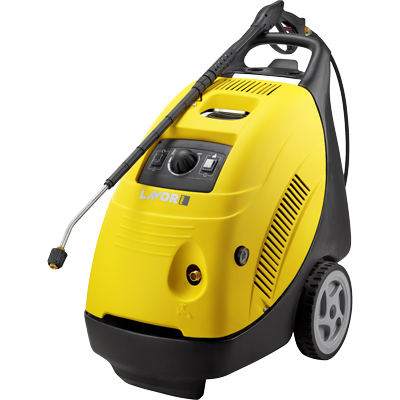 However, you may have doubts about which kind of steam pressure washer to purchase for your company. There are several different options, but not all of them will perform equally under different circumstances. There are two common kinds of professional pressure washer: diesel and electric. The first model we’ll discuss is the diesel pressure washer, which is a common choice on farms and in other areas with limited access to electricity. If you work in an area where outlets or generators continuously surround you, electricity will serve you and your cleaning equipment quite well. However, in situations where you are cleaning surfaces in more remote areas, you may find it difficult to access a current. In these situations, diesel powered pressure washers give users a great deal more versatility than their electric counterparts. There is also the matter of electricity costs to consider. The price of electricity in some areas may make the price of using electric cleaning equipment somewhat prohibitive. Large facilities will be hit particularly hard by this problem, especially if they need cleaning on a constant basis. To make sure your monthly budget isn’t unduly affected by your cleaning routine, consider using a cost-effective diesel pressure washer. However, for people who work in smaller or more centrally located facilities, using an electric pressure washer can be extremely valuable. If electricity in your area is reasonably inexpensive and your surfaces are all near accessible outlets or other electricity sources, you may find that purchasing an electrical model is more convenient than relying on one that needs refuelling on a regular basis. Your best bet is to contact a company that understands pressure washers of numerous kinds exceptionally well. Companies that have been selling high-end pressure washing equipment for years or even decades will be in an excellent position to recommend the products that will likely serve you best. 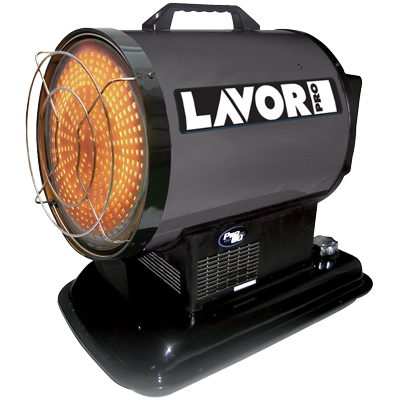 Trust the competent and knowledgeable team at Lavorwash. 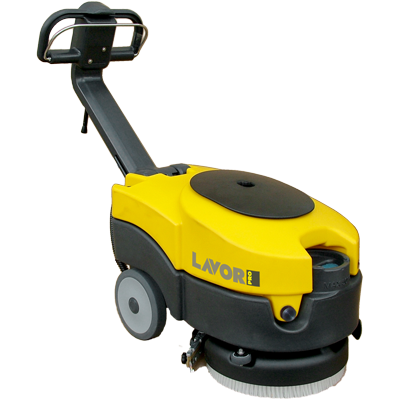 We are among the foremost pressure cleaning authorities in Australia since we have been connecting individuals and businesses with appropriate washing equipment for more than two decades. To learn more about the services we offer and the products we can help you discover, contact us at your earliest convenience and let one of our members tell you more. With our help, you’ll have the perfect cleaner for your workplace in no time.